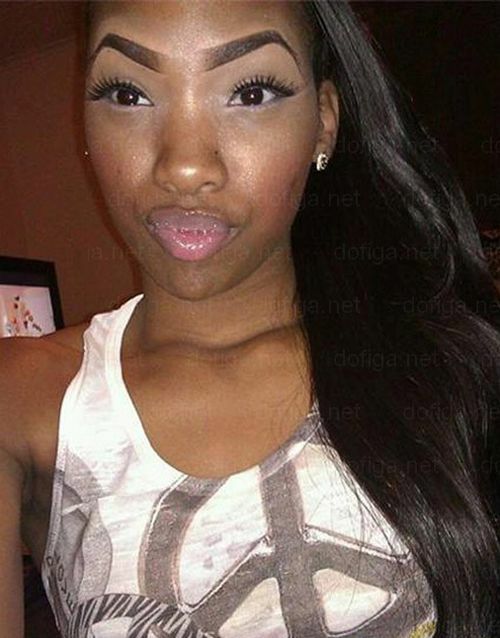 A lot of girls are trying to do eyebrows. Look up to someone like a celebrity to see if you like their eyebrows. 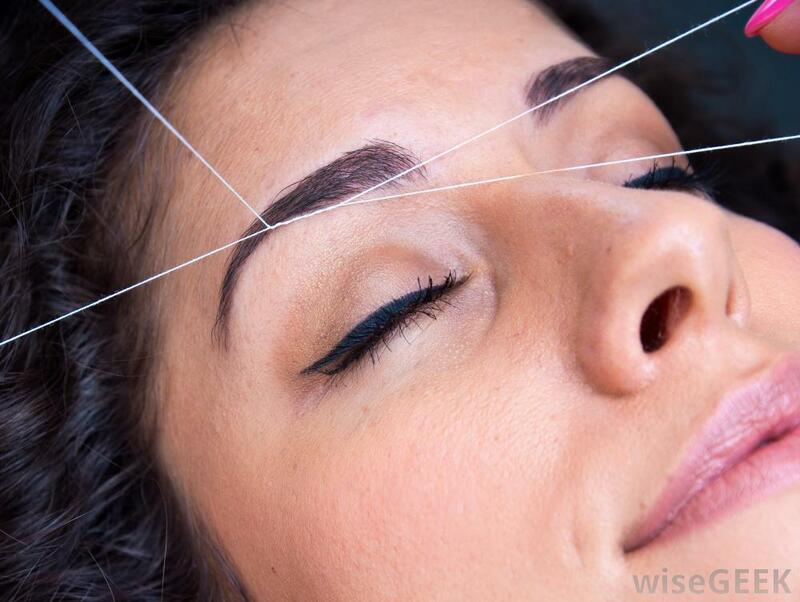 There are different ways to get your eyebrows done. You can get them waxed , threaded, and tweezed. If you want to get your eyebrows done you can go to a Beauty Salon or at the mall where they have eyebrow kiosk. If you want to do your own eyebrows, you could use tweezers. You can get tweezers from Walmart , Target, or any store that sells beauty products. 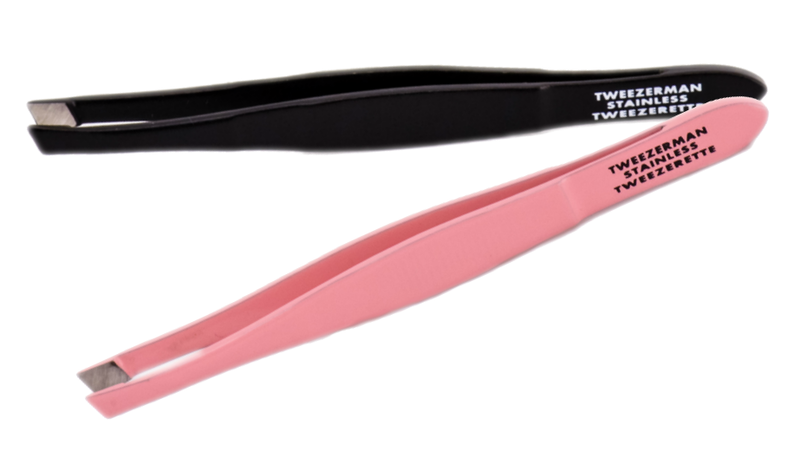 The brand I use is “TweezerMan”. They are good because they are easy at grabbing your little hairs on your eyebrow, but they are very expensive.